The place is good for people who loves nature. 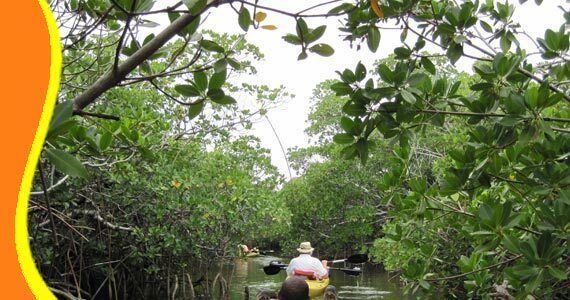 The local will take you inside the mangrove by small boat. The abundance of mangrove trees and gardens of seaweed around these mangroves are a fish`s paradise. 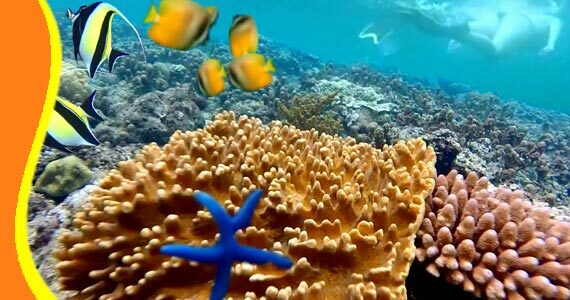 Intrigue with the underwater world begins here, at Mangrove Point, where thousands of small colourful fish decorate this fertile coral reef. Located at the northern tip of Lembongan island, Mangrove Point is a popular dive and snorkel spot with a reputation for colour! 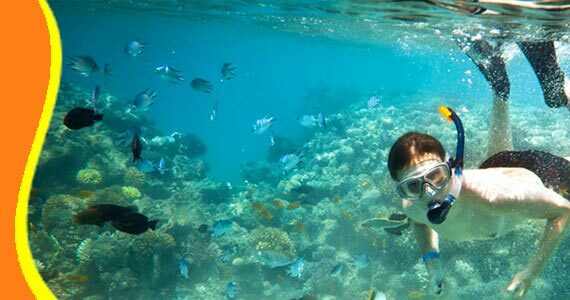 With such an abundance of fish, this is an ideal place for a spot of fish-feeding, whilst snorkeling. You will be met by a kaleidoscope of vibrant, hungry little mouths waiting for a free meal. 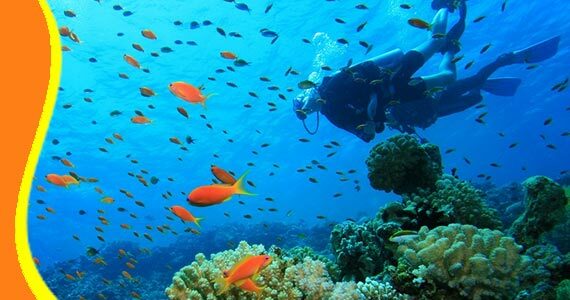 This is where your underwater dreams become reality. Get a Bali Transport from your stay (Resort or Hotel). You can contact us if you need Lembongan transport. Mangrove Point Lembongan Island can be combined and implemented in conjunction with other activities Trip or Tour in the same direction. 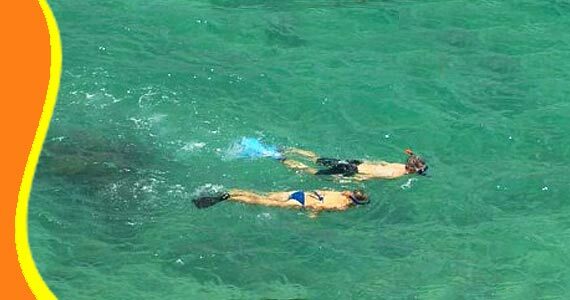 “Snorkelers delight (Mari - Australia)"